I’m very lucky to have some wonderful friends. My dearest friend, Jakki, is also my alpha reader for my novels. As tempting as it was to write about my long-standing friendship with Jakki, I decided to put a different slant on the prompt. I hope you like it! Many’s the time my shoulder has been soaked by her tears. We’ve discussed boys, fashion, make-up and music. We’ve pondered career choices and decisions, weighing up the pros and cons of potential new jobs. Together we’ve shared loads of laughter and too many tears to count. She has been my rock, my support system when the world has collapsed around my ears and I’ve done the same for her. I have two, yes two, really special treats for you today (so make sure you read all the way to the end! ); I’m so pleased to welcome Roger Grubbs, author of over 38 books, to my blog today. Welcome, Roger. Could you please tell us when you started writing and where you get your inspiration from? Actually I began my writing career in 1979 as a market analyst. In order to get my information in the hands of my clients, I was forced to learn the art of writing. The next step was to market my services. To be truthful, copywriting helped boost my career. That is one of the toughest things to write. There is a limited amount of space and so much to tell in order for it to be successful. I became interested in writing novels in 2008. Since then, I have written thirty-eight books, some of which have not yet been released. I find that editing is the most difficult process to do before releasing a novel. Writing stories seems to be a breeze for me because I enjoy it. I feel it shows because my readers like them too. What inspires me the most is ‘good’ winning out over ‘evil’. I have seen a lot of injustices in the world, and because of that I choose to write about characters that are instrumental in bringing about justice. This motivates me and is expressed throughout my works. My readers generally love the endings of my stories and are ready to read another one of my books when they finish. I’m sure our readers would love to know, of all the books you have written, what is your favourite and why? I’m sorry but I have trouble picking just one, but I will choose three of my favorites if that is okay with you. The Twelve SEALs was written to create awareness about the global problem of human trafficking. I have just finished the 5th book in that series. A team of former Navy SEALs is bringing about justice for the victims. Survival is another book that readers love. The story is centered about two young people of different social circles that really like each other. But because of peer pressure, they have been unable to have a relationship. After being stranded on a desolate island, that barrier is broken down. Still they have a problem with telling each other that they are in love. I cannot tell you how that turns out; you will just have to read the story. Be prepared for a surprise ending. The third book that I consider one of my favorites is A Mountain’s Secret. There are four major plots going on at the same time in this Adventure Series. The book ends in dramatic fashion when a storm prevents Dr. Andrew Rogers and his two companions from leaving Mt. Ararat. There is something strange about this mountain that holds its visitors captive. It is a test of endurance. I can understand how difficult it is to pick just one out of 38! I’m curious – have you based any of your characters on yourself? I would have to admit there is a little bit of me in all of my main characters. I determined long ago that the best way to live a successful life is to stand for truth, justice, and honor. My goal is for my characters to be good role models for everyone, especially young people. It really makes me feel good when they get involved with the characters and want to imitate what they see. Once they do that, they will follow them in the series if there is one. Some of my single titles are so strong that readers return to them over and over again. It is nice to see them enjoying those stories and characters. If you were to give one tip to an aspiring author, what would it be? Always consider the reader. I consider the most important aspect of my novels to be presenting the story and characters in a way that will be entertaining and interesting. I refuse to bore my readers. That is one of the things that kept me from reading more during my younger days. If our novels are not capable of keeping the reader involved, then do not release it. Put it aside, and work on another one. Most importantly, do not become discouraged. It takes time for a new author to reach the level of notoriety. Patience is the key. Now I happen to know a couple of random things about you, like you go weak at the knees for homemade meatloaf and sweet tea with plain cake and fresh strawberries on the side, is that true? Well, yes! My favorite meal of all time is something most may consider unusual, but I don’t mind at all because I am a country boy. My knees go weak just thinking of it. It would be a plate filled with meatloaf, fried potatoes, cold slaw, and iron skillet cornbread. To the side would be a bowl of piping hot dried northern beans, seasoned to perfection. Top that off with sweet iced tea, and you have a meal fit for a king. And for dessert, picture this: a big slab of homemade yellow cake with white frosting, piled high with luscious fresh strawberries, crowned with whipped cream. Now that is what I call a meal. Barring any unforeseen complications, I am always served this meal for my birthday, Father’s Day, anniversary, or any other special day my wife feels I deserve such a treat. When my beautiful wife (excellent cook) moved in the front door, the canned chili went out the back. It can’t get any better than that! Sounds yummy! While we’re on the subject of things you like…what type of books do you like to read? Not to sound boastful, but I have to be truthful. All of my works are original. When I have time to read, I love going back and picking stories from my own library. Every time I do that, it seems like a new experience for me; and I really enjoy it. I think that’s pretty cool actually. Now what is your favourite holiday and why? While most holidays hold something special, Christmas would have to be at the top of the list. I have even written a book entitled, “The Greatest Gift of All”. The reason I like this holiday best is because it brings families together and encourages sharing. It also provides opportunities for us to do something good for someone else. The best way to do that is anonymously. You will find that out by reading this novel. I must admit, Christmas is my favourite holiday too and for the same reasons as you. Finally, is there anything you would like to say to your readers? Readers are my reason for writing novels. I respect you and want to make sure that you are not disappointed with my novels. We have a stringent checklist that each one must pass before it is released. If at any time it does not measure up, my readers will never see it. They deserve the best and that is what I strive to provide. I write books in a lot of different genres. I encourage you to pick out one that is right for you. If you do that, you won’t be disappointed. Finally I want to thank my readers that keep coming back for more. That is the greatest compliment any author could ever receive. Roger, thank you so much for visiting today and letting us get to know you a bit better. I wish you every success with SEALS III, Big Trouble in Aruba! It was my pleasure, Carlie, and I consider it an honor to be featured in this interview. This is a great way for readers to get to know authors on a personal basis. I have found that once a person reads one of my books, they come back for more. It is a matter of more people finding me. The connection between me and my readers is personal, and this opens the door to meet new people. Thanks for your help! Readers are very pleased with the SEALs Series. It is being used to create awareness concerning human trafficking. There will be two more installments in the near future to add to this series. 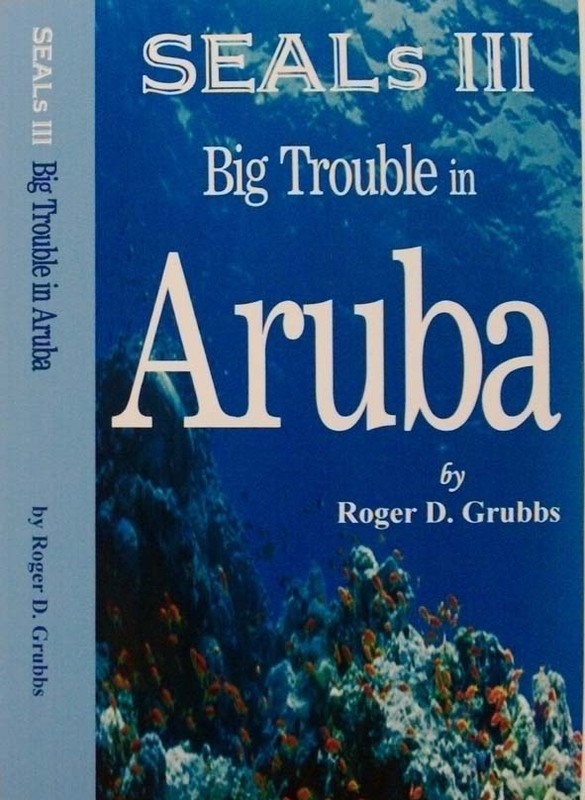 If you get a chance, check out SEALs III – Big Trouble in Aruba. Most people will be surprised by what is revealed. To enter this contest you need to come up with a name and description of a hero or villain. You have a limit of 300 words. It has to be a person and not a fantasy or sci-fi creature. The winning entry will have a choice of one of two of Roger’s latest books for free, personally autographed AND their character will be featured in Roger’s next book. Email your entries to carliecullenWP@yahoo.com by midnight GMT on 7th April 2012. Please include your name, location and email address in your entry. Entries received without contact details will not be considered. The winner will be announced on this blog no later than 21st April 2012. So go get creative peeps and GOOD LUCK! 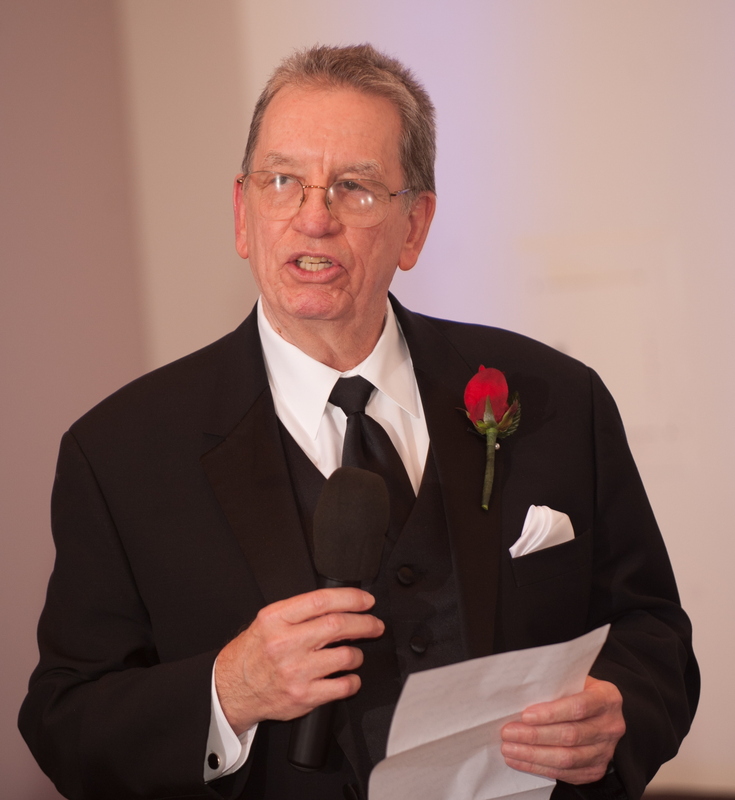 BIO: Roger Grubbs is a Market Analyst and proud owner of Market Consultants. Born in Alabama and a graduate of Auburn University, he currently resides in Central Florida where he enjoys running his company and writing. He is also the proud owner of his very own publishing company. 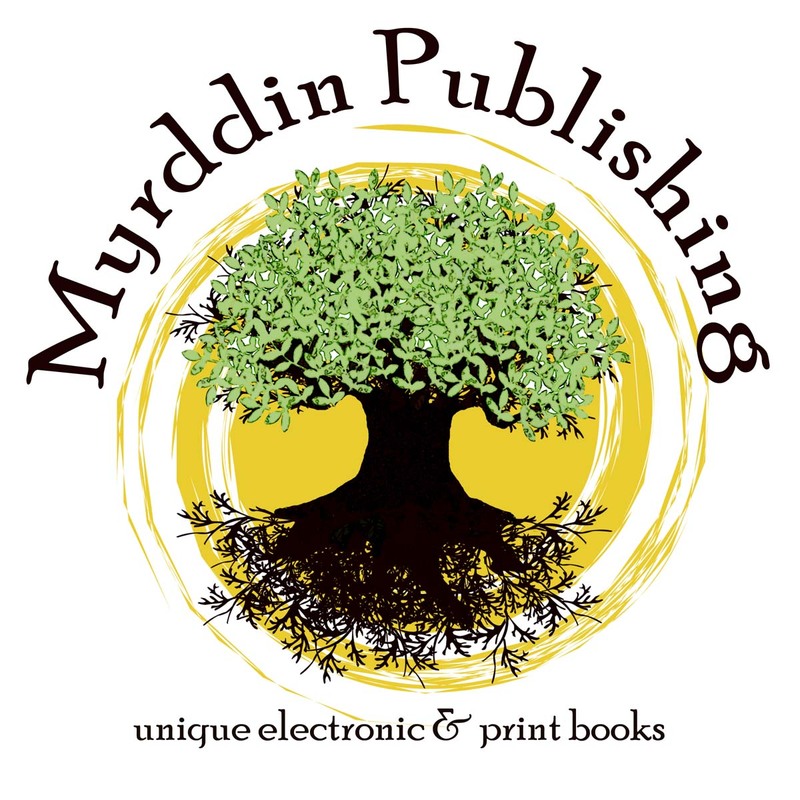 This is not just any book publisher, but one that puts the emphasis on the readers. The motivating factor behind Roger’s writings is to entertain his readers. His motto is simple. “I want my readers to be eager to continue the story, long for the ending, and – when the experience is over – be happy they took the time to read my book.” After all, reading can and should be enjoyable.